Go see The Carolina Breakers! Witness a high-energy band with five lead vocalists and a horn section covering your favorites! 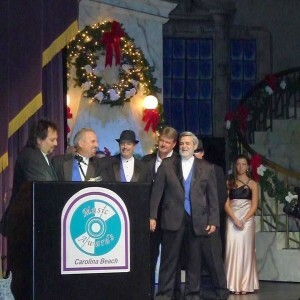 The Breakers play Motown, Funk, Rhythm and Blues, Disco, Beach and various other special requests. 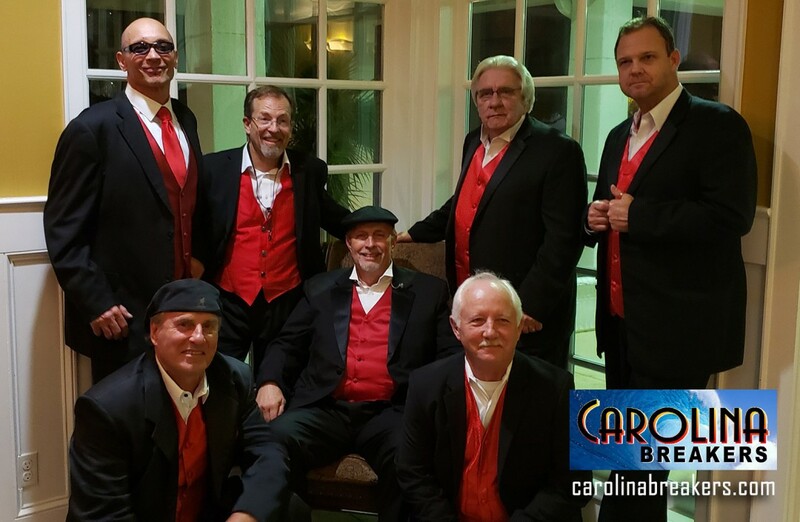 The Carolina Breakers perform for weddings, both small and large company functions, festivals, clubs, and parties. and collectively have over ten #1 hits over the past four years.